Are you having an autumn ceremony? We love the season of changing leaves that brings bright and beautiful colors to all the trees surrounding us. Natural foliage covers the ground with red, orange and yellow leaves. It is hard not to smile when appreciating the vibrant display nature brings to us every year. If you are planning your wedding for this fall we have a great new collection that has something for everyone. 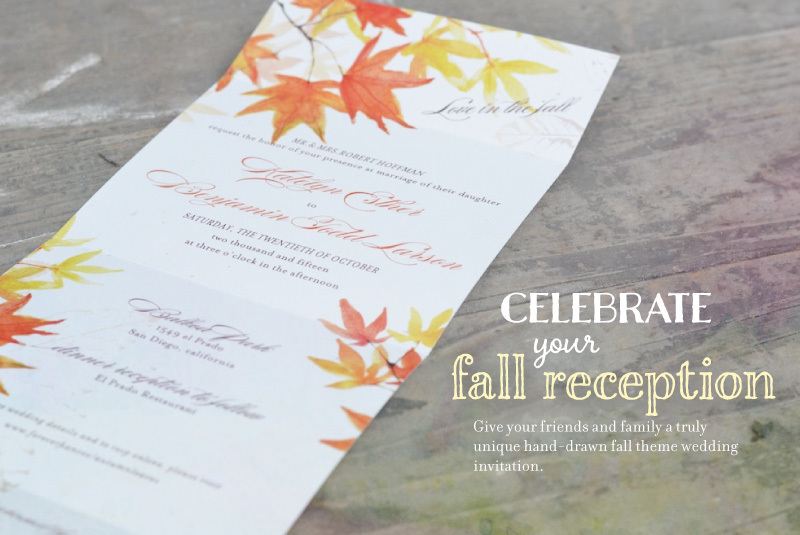 Fall in love with our Fall Wedding Invitations! Created for fall weddings, the Fall Colors design captures the raw beauty of fall with these delicate leaves decorated in vibrant shades of yellow, orange and red. 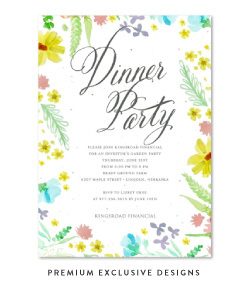 Our Deep Orange font color compliments this design perfectly to really tie in the whole fall wedding theme. 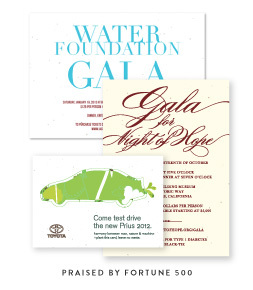 Below you will find our classic invitation, response card, All-in-One invitation, and matching place card. We love French Champagne so we decided to list our favorites. Our French consultant provided his expertise and helped up build this list. With this insider information you are sure to be impressed, while you are dressed to impress. 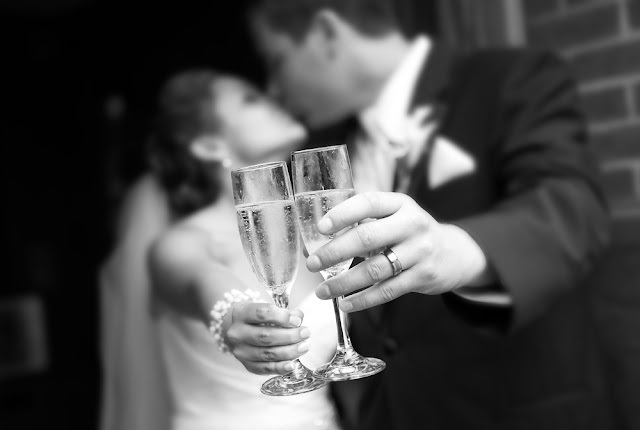 Pop a bottle and celebrate your wedding day! What's not to love about sparkling wine from the famous Champagne region of France? 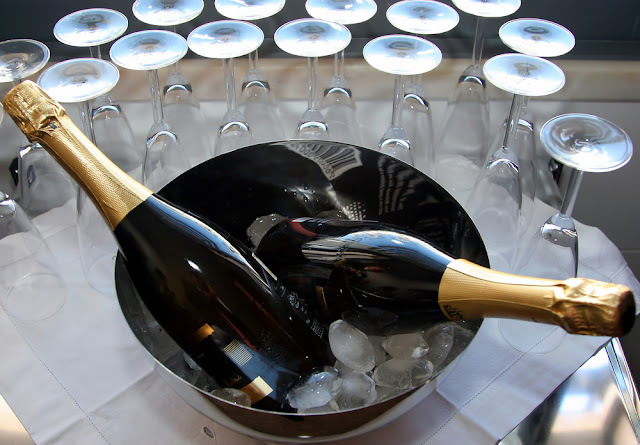 Let the bubbles hit your lips and excite your senses, leaving a smile on your face and a delicious taste on your palate. Krug Champagne, founded by Joseph Krug in 1843, is a champagne house based in Reims.